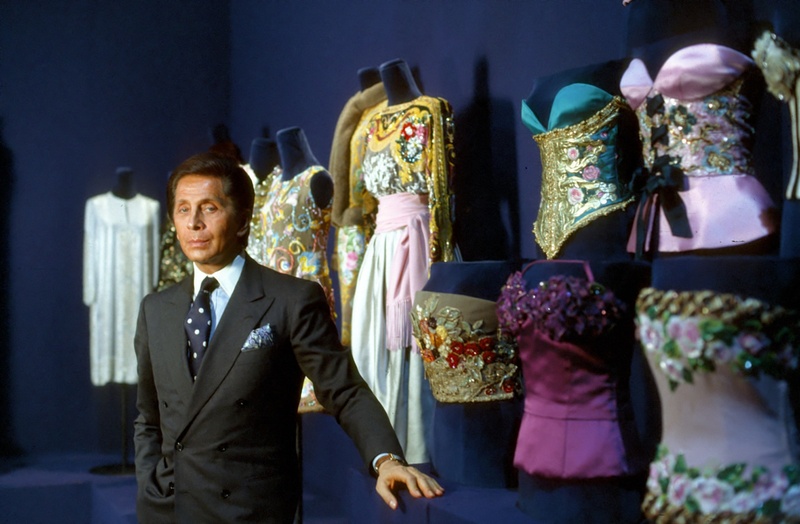 This month marks the anniversary of one of the first major Valentino retrospectives—a show at the Accademia Valentino in Rome that accompanied the Valentino: Thirty Years of Magic festivities in 1991. 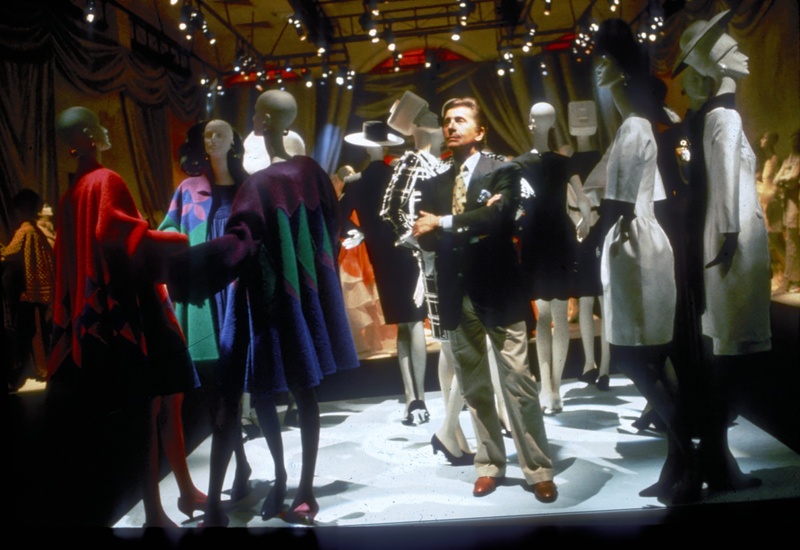 Mr. Giammetti and Mr. Valentino curated the exhibition themselves, with Mr. Giammetti culling from 2,000 looks in the archives and 700 pieces contributed by clients, and Mr. Valentino making the final selection. The atelier also produced ten designs from sketches Mr. Valentino made in 1950, when he was 19 years old and a designer at Jean Desses. There was another exhibition included in the Thirty Years of Magic festivities in June, 1991. The celebration began on a Thursday, with a garden lunch for 95 at Mr. Valentino’s villa on the Appian Way. That afternoon, then-mayor of Rome Franco Carraro invited 800 people to the Capitoline Museum, preview an exhibit of Valentino's couture designs as interpreted by such photographers as Bruce Weber, Deborah Turbeville, and Helmut Newton, and illustrators including Antonio Lopez. This was followed by dinner on the terrace of City Hall. But that couldn’t compete with the ball at the Villa Medici for unalloyed glamour. Female guests were requested to wear floor-length gowns—Taylor’s, made by Mr. Valentino, of course, featured crystal and floral embroidery. 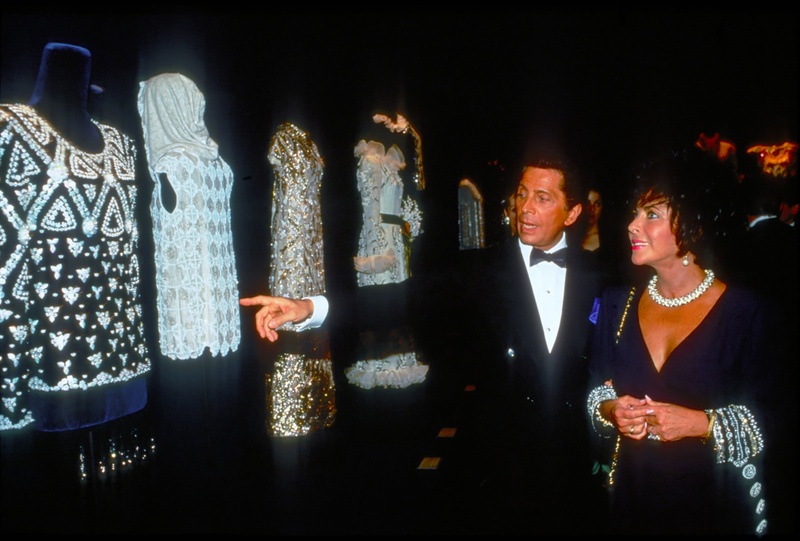 Designers such as Hubert de Givenchy and Emanuel Ungaro came to raise a toast to Mr. Valentino, and models with a close relationship to the house, such as Marisa Berenson and Linda Evangelista, were on hand to add to the applause. 600 guests attended, in total.